I’ll be the first to admit it, sometimes I don’t even know what the jargon falling out of my mouth means. Normal speak to me isn’t so normal to others ‘not-me’. So, when I use words that are not too reader friendly or I’ve made up an acronym on the fly- I’ll try to post it here. If its not here, ask and it may end up here. I’ll be sure to give credit where credit is due. Some words listed are old classics while others are just the latest/greatest soldier viral terms. You can even get your own buzz words added here if they’re good enough. If you have one share it below. ATW!– All the Way! Motto of the Airborne. BOB– Big Orange Ball. Commonly refered to as: the sun, by non infantry types. Charlie Mike (CM)- C and M of the military alphabet, said “Charlie Mike” over the radio to mean/signify continue or continuing mission. Follow Me– No not a twitter request, “Follow Me” is the motto of the blessed United States Army Infantry. Gaspergou– Or Gasper for short. This is the nick name for Freshwater Drum in the Texas and Louisiana area. GAR– Guided Aquatic Rocket, referencing the fish Gar. Credit Dave at TexasRiverBum.com. On a side note, I hate Gar- I don’t like carp either. GFG– Guerrilla Fly Gear. 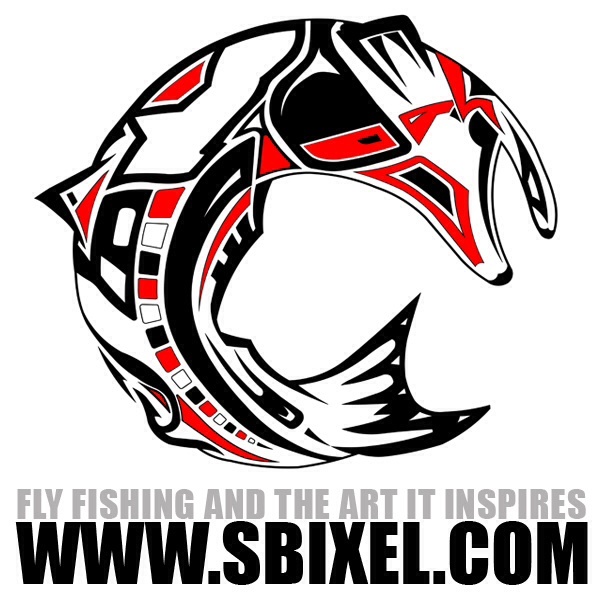 Basically, homemade do-it-yourself (DIY) fly fishing tackle creations and or modifications. GRUNT– General Replacement Usually Not Trained. Guadie or Guads– Short for Guadalupe Bass, the State Fish of Texas. HMFIC– Head Mother Fracker In-Charge. LGOPs (el-ghops)- Little Group Of Paratroopers. Nothing can stop LGOPs. Nothing. Its how we won WWII. True statement. Lickin’ Chicken (LC)- or Lima Charlie, L and C of the military alphabet, said over the radio in response to a radio check to mean Loud and Clear. Ex: I read you lickin’ chicken. POG (po-uge)- Personnel Other-than Grunt. Obviously a ‘grunt’ acronym- just ignore the ‘t’. Its hyphenated so it works. Only POGs will argue the point. Poggie Bait (po-uge-ee bāt)- Snacks Pog’s carry in the field that infantrymen cannot afford the luxury of (often due to lack of a vechile or other logistical assest more readily availible to pog’s in rear ecehlons). SNAFU– Situation Normal All F’d Up. Swag– noun, pimp accessories; also as a verb, Scientific Wild @s$ Guess. Tac-Tak– Tactical Tackle, aka cool guy gear/stuff I want. Gear that works well for the AirborneAngler or highly acclaimed in the fly fishing world. Terminal Angler Syndrome (TAS)- The beleaguered state of mind of an individual whose sole objective in life is to hit the water and false cast life away in hope of the next catch.